Darjeeling is one of the most popular travel destinations in West Bengal and is a prime hill station in India. Travelling in Darjeeling provides you an experience of walking along the memory lanes during the reign of the British Raj. This beautiful hill station in West Bengal is located in the cozy and inviting lap of the Kanchan Junga mountains and is amazingly blessed with the superb natural beauty, amazing sightseeing places, mystic hill, ornamental monasteries, the alluring tea gardens, refreshing and healthy climatic condition and a totally warm hospitality. Darjeeling is considered as a gem in the crown of the Himalayas and invites the thousands of tourists from across the world. 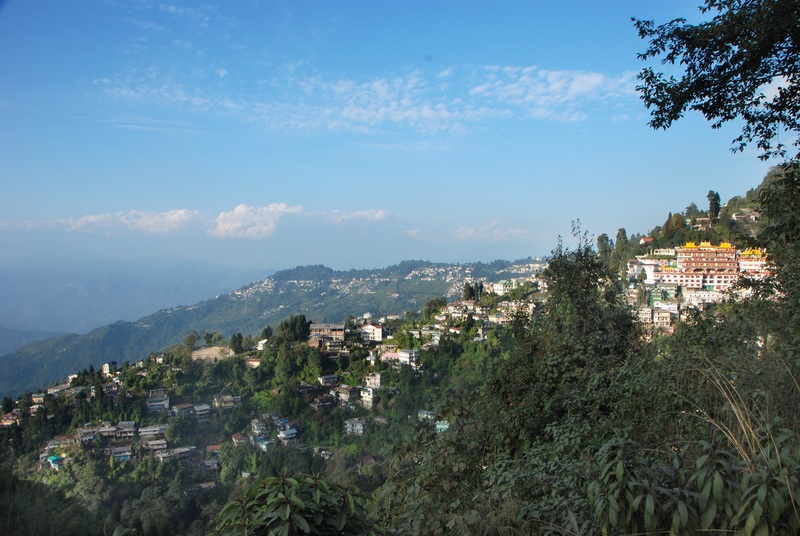 Darjeeling the quaint little town is located in the cozy and inviting lap of the Kanchan Junga. It is a picturesque town studded with inviting natural beauty, exciting tourist places and amazing sightseeing attractions that engulf the heart of every single visitor with delightful memories. Located at the height of 6982 ft from the sea level, Darjeeling is known mostly for its evergreen natural surrounding and exciting tourist attractions. It is the land where the nature rules and so is the reason; tourist all the year round flocks in huge number to enjoy holidays in this blissful and heavenly land of Darjeeling also lovingly called Queen of Hills. Darjeeling is indeed a paradise on earth as the showers of blessing from the heaven in poured upon Darjeeling in the form of blissful ambiance, the natural beauty, and the cool weather conditions that keeps this scenic hill station pure and pristine throughout the year. Factors such as the cool climatic condition, abundant natural beauty, tempting culture and friendly hospitality, prompts the travellers from across the world to throng the year round to for holidays in Darjeeling. The tourism industry in Darjeeling has a great potential as the hill town supports varied tourism options including monsoon tourism, tea tourism, wildlife tourism, medical tourism, flowers tourism and culture tourism, which have their own resemblance and are unique in their nature. So Darjeeling provides ample opportunities for travellers to come and soak in the heavenly beauty of the nature and at the same time explore the fascinating beauty of tourism in Darjeeling with much pleasure, fun and immense joy. The most important specialty of Darjeeling tourism is the tea gardens, which is not just another tourist attraction but is the back bone of tourism industry in Darjeeling. 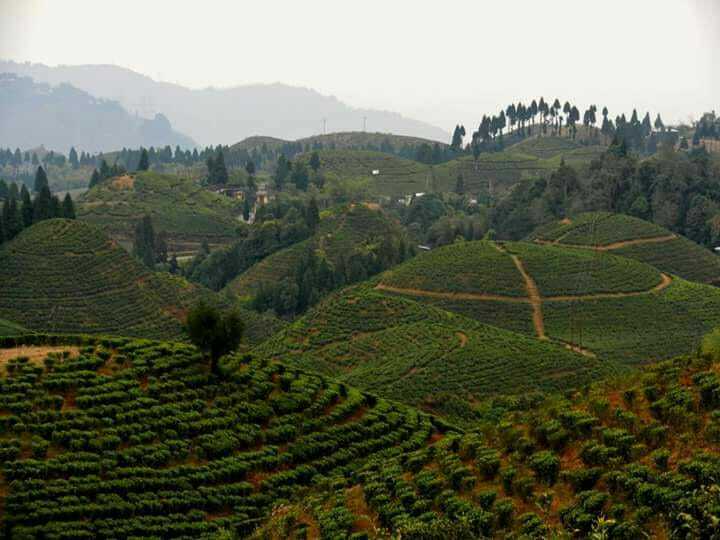 The vast stretches of the emerald green tea gardens of Darjeeling are the main source from where the world’s best tea leaves are produced and made ready to be supplied into the international. Darjeeling Himalayan railway is also yet another iconic attraction of the tourism industry in Darjeeling which attracts a large number of tourists. The Darjeeling hill town has its own unique culture, festivals and celebrations such as Losar (a typical Tibetan Festival), Tihar, Makar Sankranti, Dasai and Durga Puja are celebrated with great enthusiasm by all the local communities. Darjeeling is also one such place where one can satisfy their appetite by enjoying the varities of delicious Himalayan cuisines and specialties such as “Momos”, “Thukpas”, Sael Roti. You can also enjoy the mood making local wine called Chhaang and Tongba which are available in Darjeeling. Darjeeling tourism has everything for the travellers to make their vacation a complete package packed with fun, thrill, delights, adventure and lots of happiness. After summer season the Darjeeling experiences monsoon season and during this time the life in this town takes a break. The heavenly drizzle paralysed the hill tourism and tourists hardly come here as it becomes very difficult to travel to the tourist&rsquo;s places. Monsoon season in Darjeeling starts from June and lasts till September. After that slowly the town slips towards winter season. In October the weather is fair and bit cold while the whole of Darjeeling gets in a jubilant mood busy preparing for the Grand Dusshera and Diwali festival. After the celebration in Darjeeling gets over, the winter arrives making the Weather in Darjeeling cold and from December till February mid it is freezing cold. Sometimes in between there is a heavy snowfall which brings sharp downfalls in the temperature. After all, Darjeeling is a Himalayan town and so weather is bit cold and so it is advisable to the tourists to carry woolen cloth even if you are travelling during the summer season. 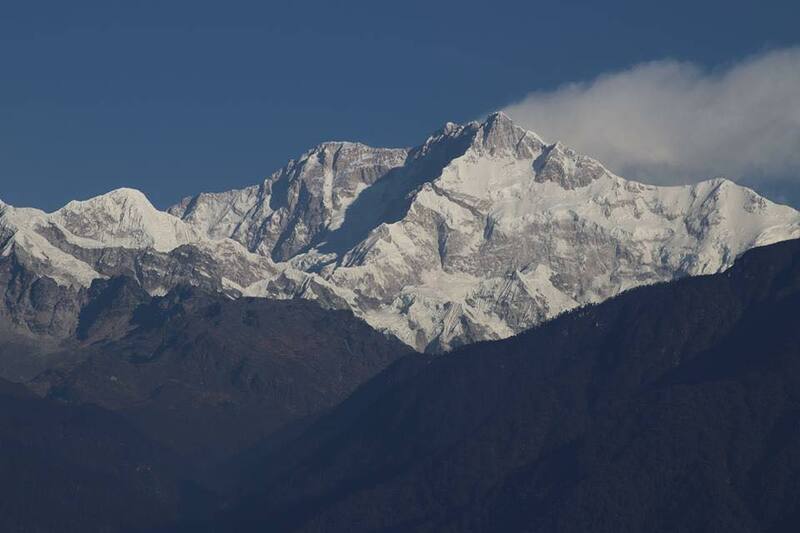 Woolen cloths and warm jackets are mandatory for tourists visiting Darjeeling during the winter season. Reaching Darjeeling by means of air is one of the convenient and easy methods. Bagdogra is the nearest airport located at the distance of around 90 kms from Darjeeling. From here regular taxis and cabs runs that make the accessibility much easier and comfortable. Darjeeling is well connected by the railways from all the important cities and town of India. The Northern Railway connects Darjeeling and the nearest railhead is NJP New Jalpaiguri. From here local taxis connect to Darjeeling which is around a journey of 3 hours. You can also enjoy the train toy journey right from Siliguri to Darjeeling. Travelling by Road is one of the easiest and more convenient means to reach Darjeeling. From Bagdogra and NJP railway station regular taxis ply that connect plains to the Himalayan region of Darjeeling. The journey of three hours from the plains of Siliguri to the Himalayan region of Darjeeling is full of adventure, thrill and happiness. This entry was posted in Darjeeling and tagged best time to visit darjeeling, darjeeling travel india, darjeeling west bengal, how to reach darjeeling, places to see in darjeeling, travel attractions darjeeling. Bookmark the permalink.